Expert advice on check signing machines, check signing software, and ACH solutions. 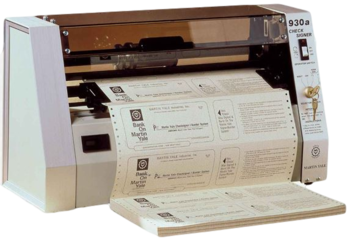 Use your current printer to secure and automatic your check signing and AP process. Whether your company has accounts payable, payroll, or other types of check and AP disbursements, we have the expertise to assist with selecting, installing, and servicing your system. 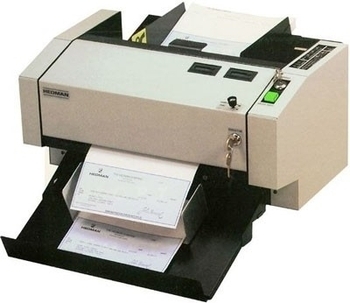 Choose from the leading check signing machines or transition to check signing software or cloud based systems. 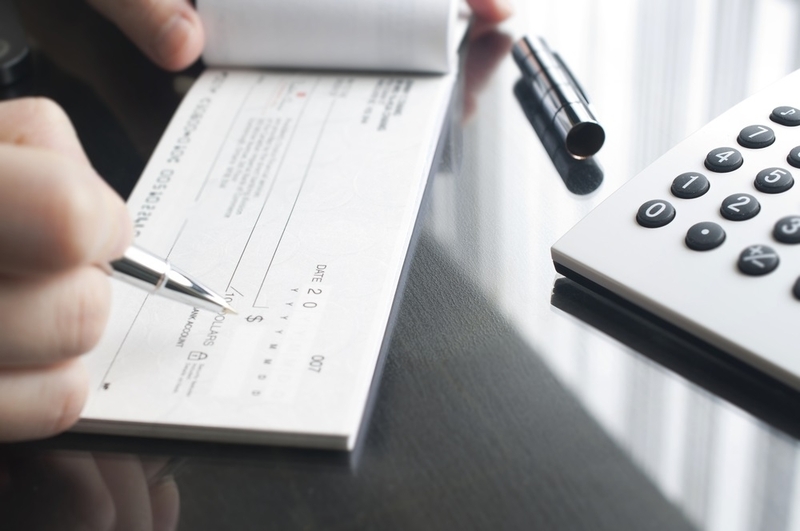 Our check signing software allows check and payment approval from any where in the world. Business owners and mangers can view and approve checks and payments instantly without being in the office or next to a computer. 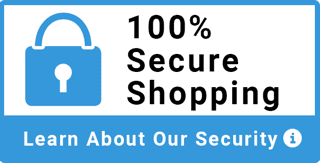 Whether you're looking to upgrade your check signing machine, looking to move to an automated check signing and approval software, or find parts and supplies for any check signing machine, we offer everything you need. 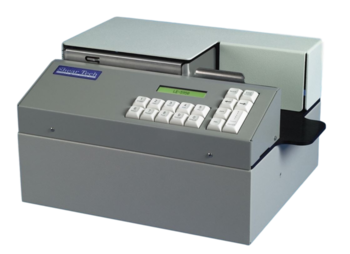 Advantage Business Equipment is the industry leader in automated check signing and payment processing services. We are the Nations Largest Certified provider for all major brands and service over 6,000 business processing $900 million in accounts payable each month. FREE FREIGHT - READY TO GO. Package price available. FREE FREIGHT - READY TO GO! Securely automate your signature process on checks and legal documents. 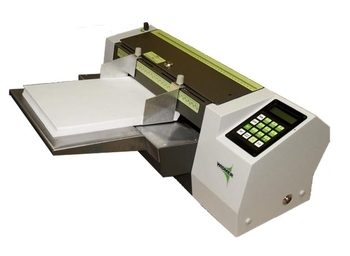 An easy to operate and reliable check signer for continuous dot matrix checks 3.5-inch or 7.0-inch. 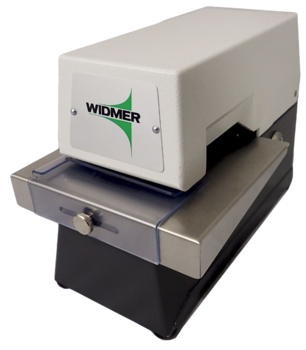 High-speed signing and endorsing cut sheet checks and other docs. Dual locks, re-settable & non re-settable counters. Stand alone laser check signer. 9 different form lengths. 200 Docs per minute. Removable locked plates.